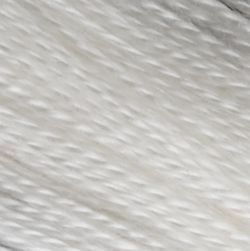 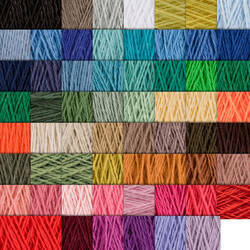 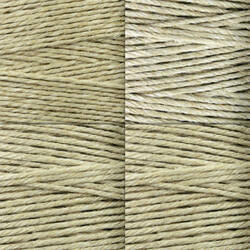 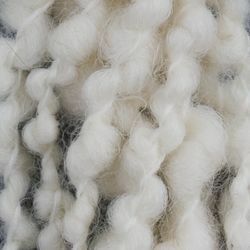 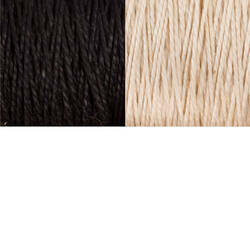 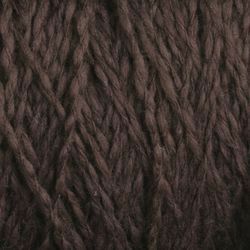 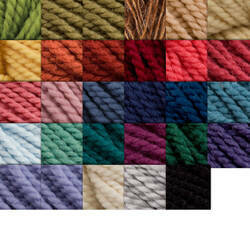 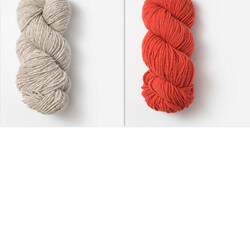 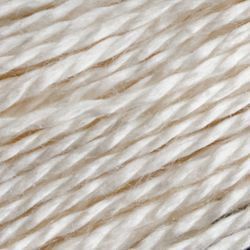 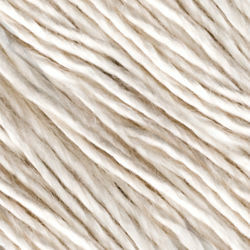 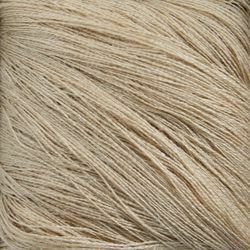 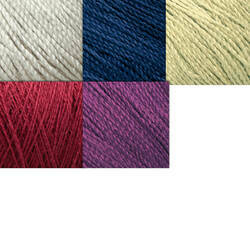 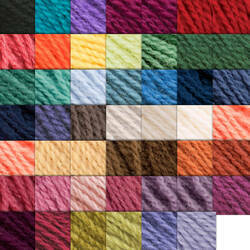 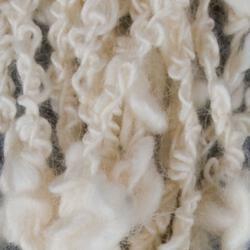 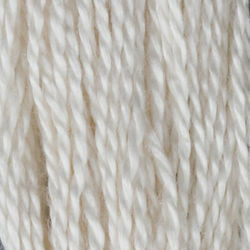 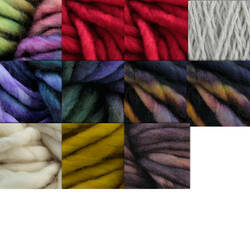 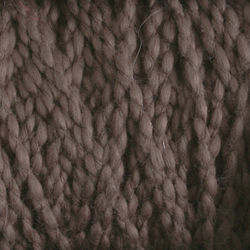 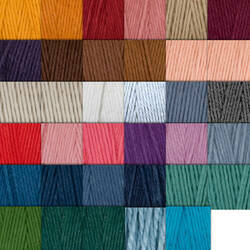 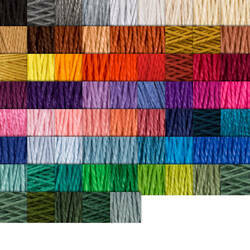 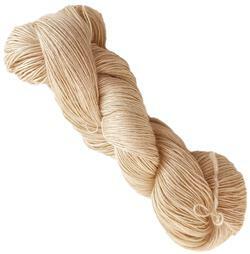 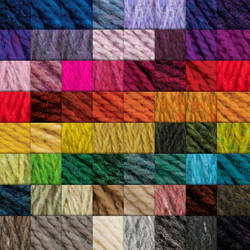 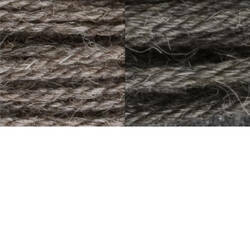 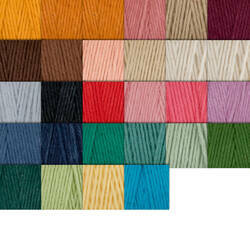 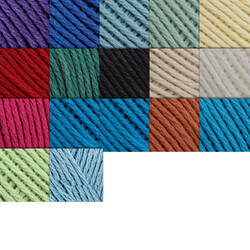 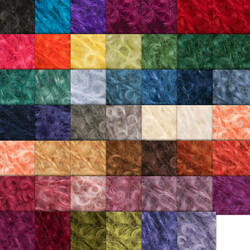 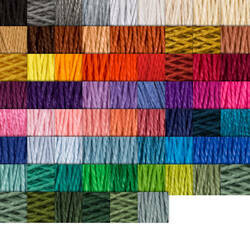 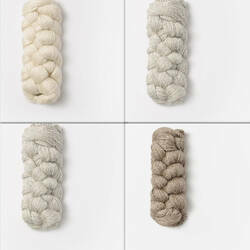 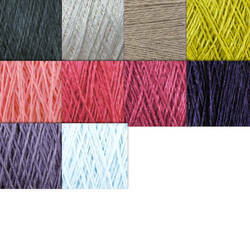 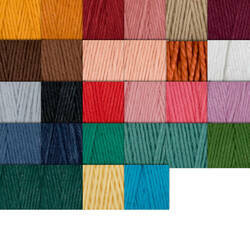 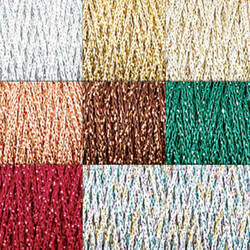 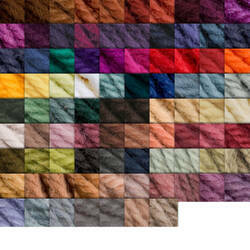 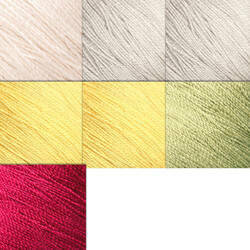 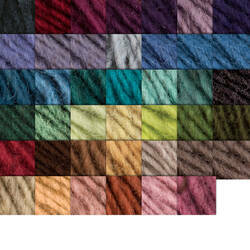 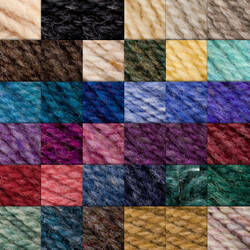 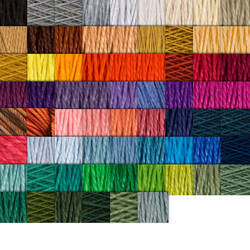 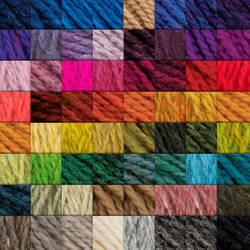 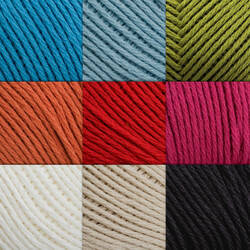 Weaving Yarns: Find the best weaving yarn for your next project! 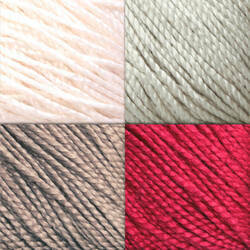 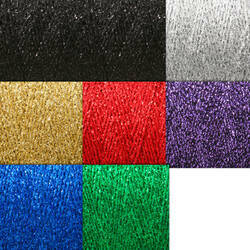 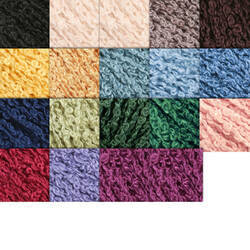 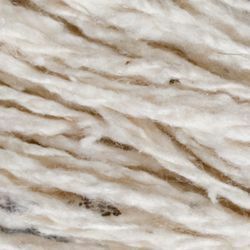 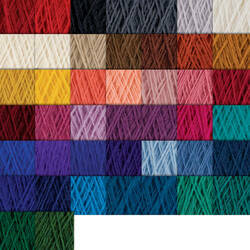 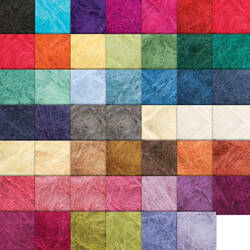 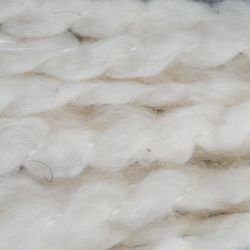 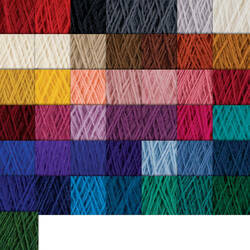 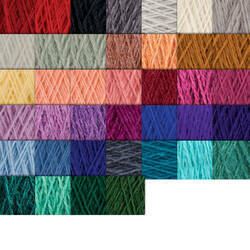 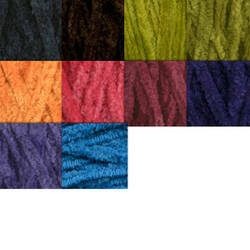 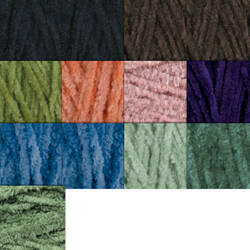 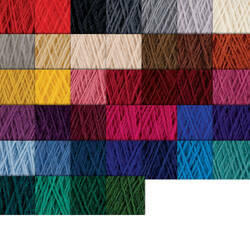 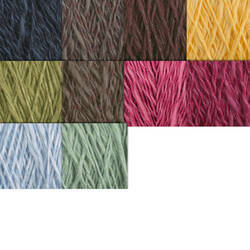 Many of our most popular weaving yarns are available on easy-to-use cones - many on convenient minicones. 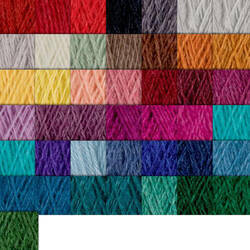 Having large cones is great for economy - having smaller mini-cones is a great value when you need a variety of colors, but smaller yardages. 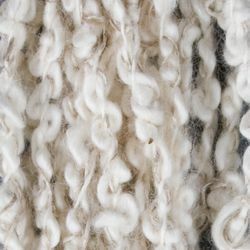 Don't feel limited to this list; you can usually find a way to use your favorite yarn whether it's soft and frilly, big and bouncy or stretch and slithery. 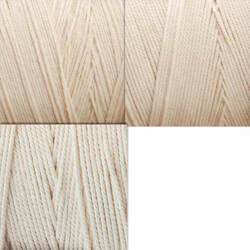 The secret is in matching the yarn and the weave structure to the project you want to weave. 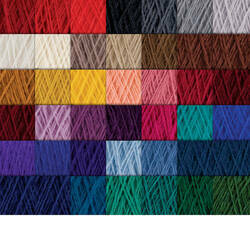 We can help you with this if you have any doubts. 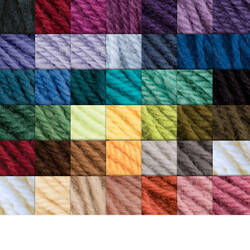 Contact us with questions!